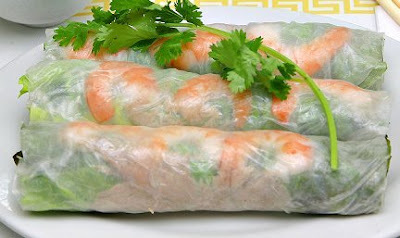 In an encore of our popular spring rolls workshop, APIA members will demonstrate how to make traditional Vietnamese spring rolls.Vegetarian will options available. Participants will be able to take home 2-3 spring rolls so bring a container. 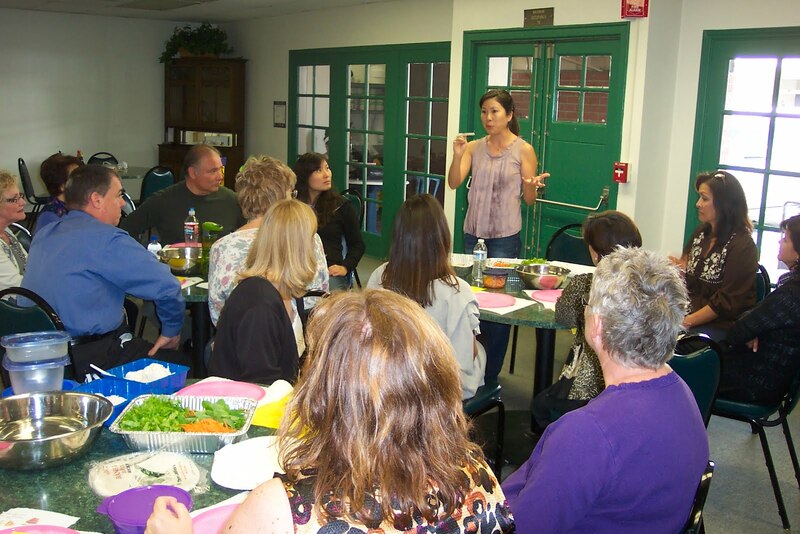 The fall spring rolls workshop was an enormous success. Ask the participants! Join us as a newcomer or as a repeat! $5.00 per person. $0 with paid APIA membership. Proceeds to the APIA scholarship fund. 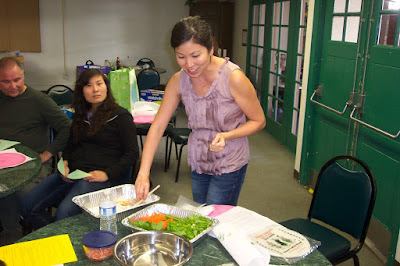 Photos from the Fall Spring Rolls workshop. Annie Liu (shown in photos) is leading the second workshop. The organizer and leader of the first workshop was Karyn Nguyen.